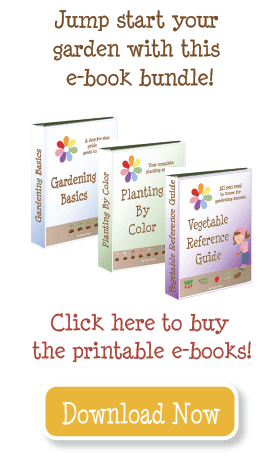 When onions grow to 6″ and again at 12″ tall, it is time to fertilize them. 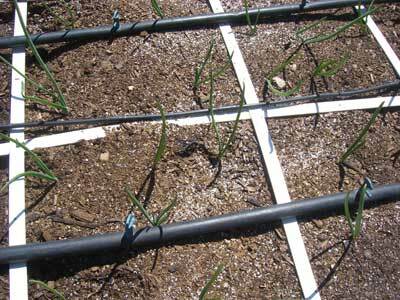 Avoid fertilizing within a month of harvesting. Apply blood meal or soybean meal. I was told my Dixondale Farms,famous for growing onions, to fertilize my onions very 2 wks with blood meal along with Medina Hasta grow and Medina growing Green very other month.this person who i spoke to has been growing onions for 35 yrs. 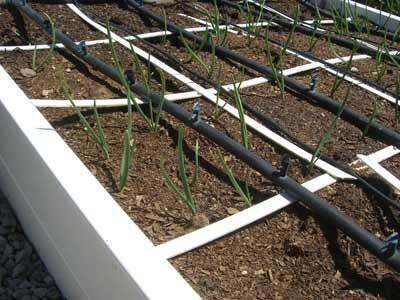 Leeks are very similar to onions, especially when it comes to fertilizing. Follow this link to see their needs. Garlic grows from fall to spring, and needs fertilizer at planting and then again in the spring (21-0-0). Do we also apply fertilizer to garlic, shallots and leeks? It depends on the type of fertilizer. The 21-0-0 I used (ammonium sulfate) I just sprinkled on the squares with onions. But some fertilizers are made to mix with water, and apply as part of watering the plants. How do you apply it? Do you just sprinkle it on over the soil or does it need to be worked in somehow? This year is my first time ever growing onions.